After Stephen Curry’s unbelievable 54-point game against the Knicks at Madison Square Garden on February 27th, there has been much debate among not only Warriors fans, but also among fans and analysts all around the country, as to how Steph Curry ranks among the best point guards in the NBA. 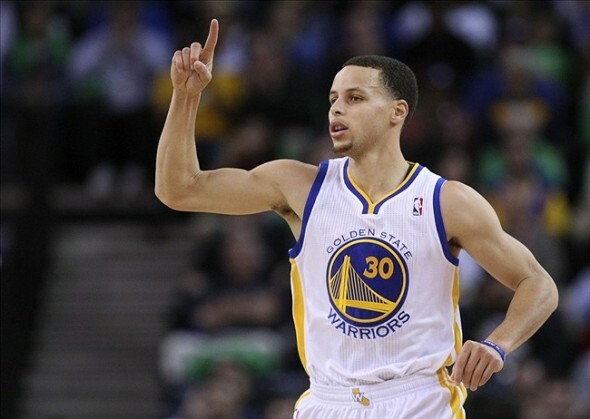 Before we discuss the other point guards, let’s analyze Curry’s season so far. Click here to read the rest of the article on Golden Gate Sports.